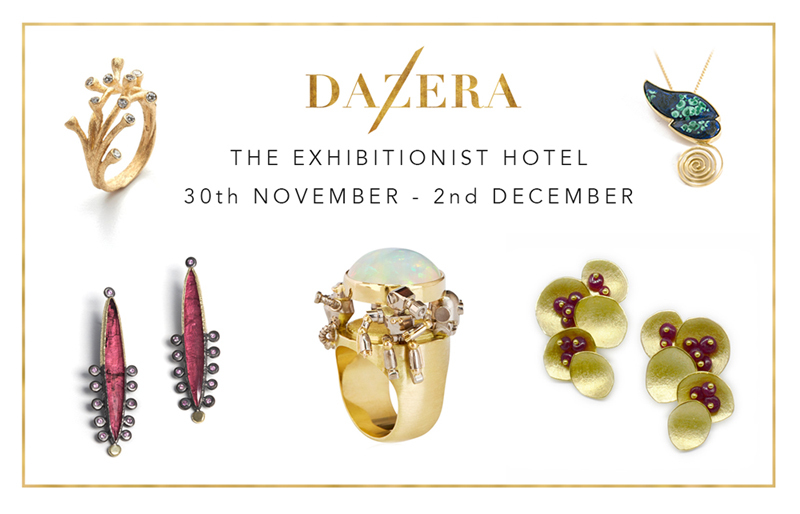 The Dazera fine jewellery exhibition opens at London’s The Exhibitionist Hotel today, running from Thursday 30 November to Saturday 2 December. The event will give visitors the unique opportunity to buy from a range of award-winning artist-jewellers such as Max Danger and Kayo Saito, selected for their originality of design and quality of craftsmanship. 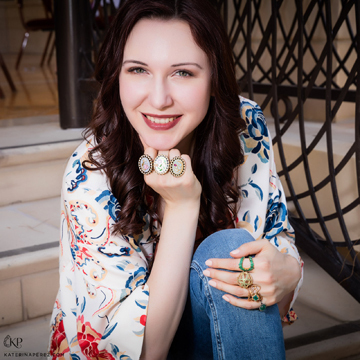 With inspiration ranging from robotics and celestial globes to vegetables and pre-historic statues, these jewels each have their own personal message and designers will be on hand throughout the event to share their creative processes. On the opening night, Theo Fennell will kickstart a series of expert talks by giving an insight into how he started as a designer. 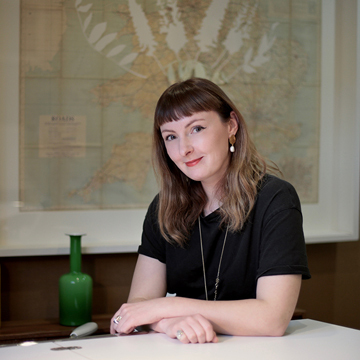 He will then join a high-powered panel discussion on the topic of jewellery as art with other leading figures, blogger Katerina Perez, journalist Rachael Taylor, jewellery historian Eleni Bide and art curator Vestalia Chilton. The panel will address and seek to answer questions such as “what makes jewellery art?”, “how has the perception of jewellery as art changed over time?” and “how do artist’s jewels differ from jewellers’ art?”. 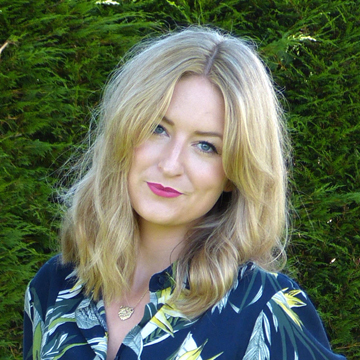 Kathryn Bishop, co-founder of the Women’s Jewellery Network, will take the stage on the second night of the event, looking back on trends in fine jewellery this year and predicting the direction jewellery will take in 2018. Will jewellery become more futuristic like everything else or will it be one of the few areas where we return to nature with raw, organic forms? Meanwhile, Saturday afternoon’s talk offers a rare chance to get an insider’s perspective on gemstone provenance with gemstone specialist Matthew Morrell, who will share his experience of gemstone cutting and sourcing, visiting and working at mines around the world. Wine will be on offer after 6pm and the mixologists at The Exhibitionist Hotel have concocted a bespoke Dazera cocktail available from the bar. Advance tickets for the exhibition and talks can be bought on dazera.com.